Raul D. Hernandez founded OGA in 1995 by purchasing 41 acres of logged forestland to focus on "hands-on" restoration. He incorporated OGA in 1999, serves as its CEO and wrote the manual "Old-Growth Again, Restoring Logged Forests One Tree At a Time." Raul spent years in management positions with the Miami Herald Publishing Company before moving to Northern California to become vice-president of Urban Renaissance, Inc., an inner-city low-income housing redevelopment firm (1988 to 1993). 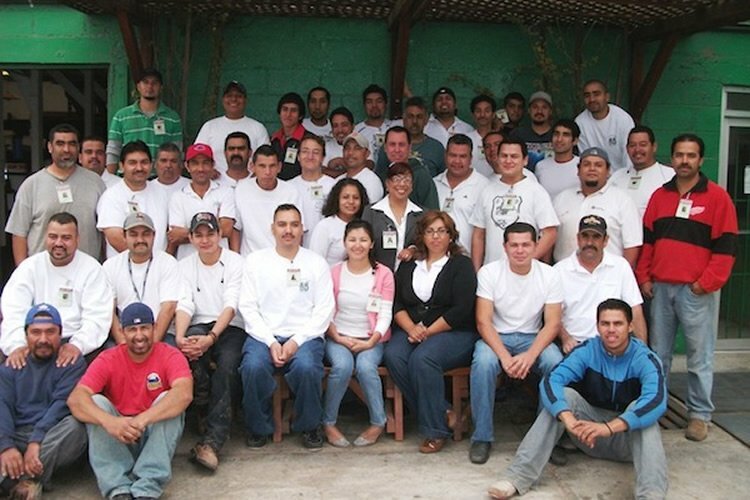 Raul studied forestry and ecological issues exhaustively and accumulated a wealth of "hands-on" experience in forest restoration. He has a Bachelor's Degree in Business Administration from Florida International University (Miami, Fl). Raul has a 25-year-old daughter, Sky Alexandria, a 10-year-old son, Raul Angel, an 8-year-old daughter, Norma Mia and a 7-year old unexpected surprise, Santiago Rio. He spends his time between the Redwood forests of Annapolis, CA and our wood working shop in Ensenada, Baja California. Warren Linney has been a board member and Senior VP since 2001. He has been instrumental in helping OGA maintain a steady annual growth rate the past four years. Warren is also Chairman of the nonprofit World Stewardship Institute (WSI). WSI works nationwide to raise consciousness around restoration forestry and build alliances with churches and businesses on environmental issues. WSI is also working to create land entitlement for the Shipibo Amazon tribe in Peru. WSI played a role in protecting the Headwaters Redwood forest in 1999. Warren was CEO of Cellular One of Western Illinois and Wireless Plus, Inc. prior to joining OGA. He is currently working to reverse climate change by forming a technical council to evaluate and test methods of removing CO2 from the air and oceans. He has three lovely daughters, and his eldest, Eileen, is getting married this summer. Today, we are in our second shop in Ensenada, near the south end of town. It is an over 20,000 square ft shop with 65 employees. Some of our best carpenters go back to the barn days. Guys like shop foreman Antonio Toledo. Our carpenters and carpenter assistants stay with us because we offer excellent working conditions with above average pay. 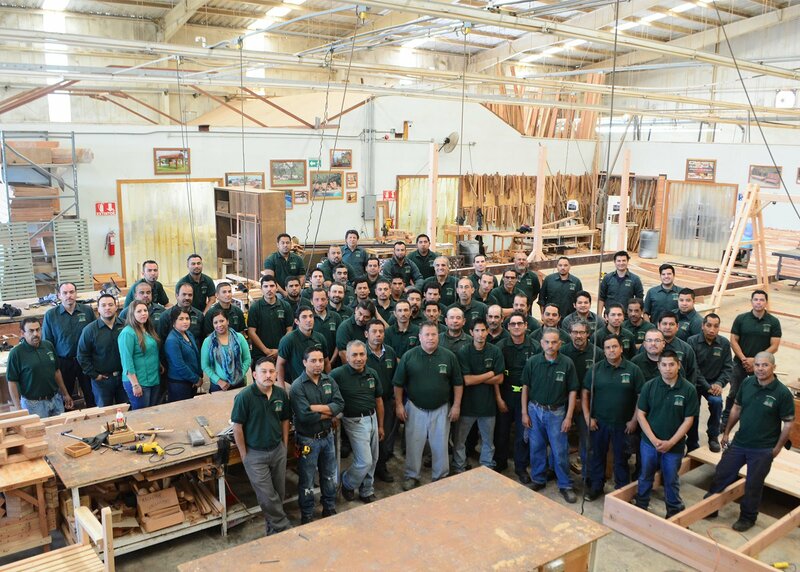 In return, we have a stable, experienced, and well trained workforce that produces what we think is the highest quality outdoor wood furniture anywhere. We hope you agree. We still manage our forestlands and mill and dry all our lumber in Northern California.